(5) 30 percent of the qualified geothermal heat pump property expenditures made by the taxpayer during such year. 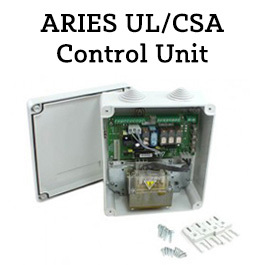 A number of other different factors can affect whether or not these solar BFT gate openers are the right choice for you. Some areas naturally get less sunlight than others, but opening gates with solar energy can save you a lot of money if you're in the right spot. 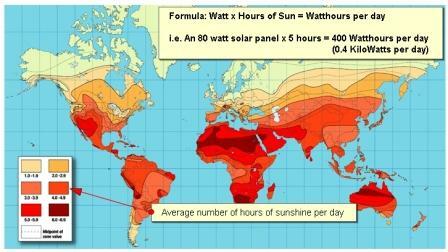 The graph below shows the zones of relative sunlight in the United States. Florida, Hawaii, Puerto Rico and the Southwestern states are the best fit for using solar energy to power a gate operator. 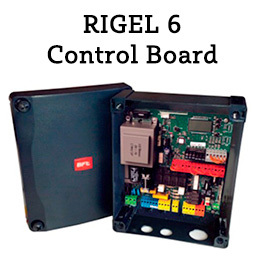 The middle of the country gets enough sunlight to sustain most solar gate openers, especially operators and gates with a backup battery or secondary electrical system. Northern states, like North Dakota and Maine, may not be ideal for solar gate opener systems since they generally get less sunlight throughout the year and cities like Seattle are cloudy almost year-round. 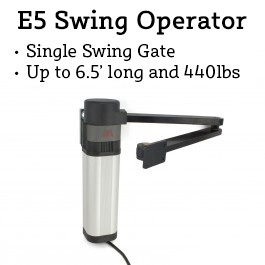 If you are an international client looking for a solar powered gate operator you won't get a U.S. tax credit for your order but you'll still be saving money on electric by using solar power. And can not forget the bonus of helping our Earth. The below chart is informational in the fact that it shows relative amounts of solar radiation and can be a helpful guide for determining whether or not there is enough energy from the sun in your area to power a solar gate operator. Buying a solar powered gate opener can save you money in the long run and during taxes next year, but it isn't for everyone. 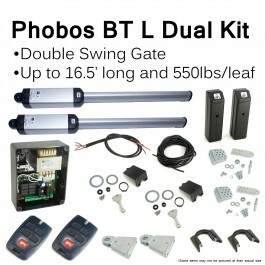 Consider the weather and your area in the country before purchasing an BFT solar gate operator. Using solar energy always pays off. Save money and secure your 30% solar tax credit today! Still can't decide? Call us any time of Monday through Friday 9:00 am to 5:00pm EST at (800) 878-7829 or email us any time at sales@bftgateopeners.com and find out if getting one of these solar BFT operators is right for you. 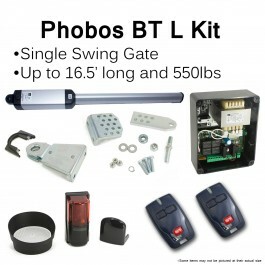 One of our highly-trained and knowledgeable sales representatives will be able to help you decide if the gate opener you're looking at is right for the job. 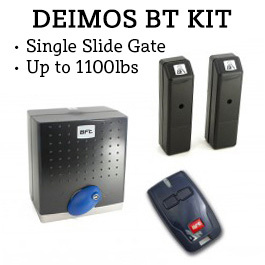 We offer a variety of solar kits for BFT gate openers and are here to help you figure out which slide or swing gate operator is right for you.